Some campers can’t wait to take a walk on the wild side. They’ll cast aside many of their earthly belongings and heed the call of the wild at a moment’s notice. Then there are those on the other side of the camping spectrum. They enjoy camping, but “roughing it” isn’t their style. For those campers, there are luxury travel trailers. One of the challenges of RVing can be doing without some of the comforts of home. But what do you do when you want to take the comforts of home with you – and by that, we mean all of them? You get a destination trailer. The romance of the road has drastically changed for campers over the decades. Once limited to tents, sleeping bags, and food cooked over a campfire, today’s campers can tap into a lot more luxury. Nowhere is that more true than in the world of luxury RVs, where high tech gadgets and power everything are almost the norm. Don't be left out! 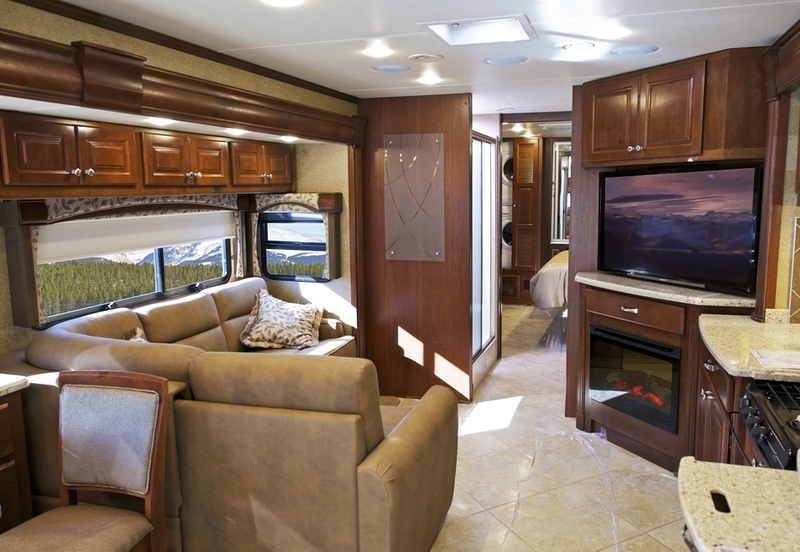 Subscribe to our RV Blog to learn more about choosing, buying, selling, and financing your RV. 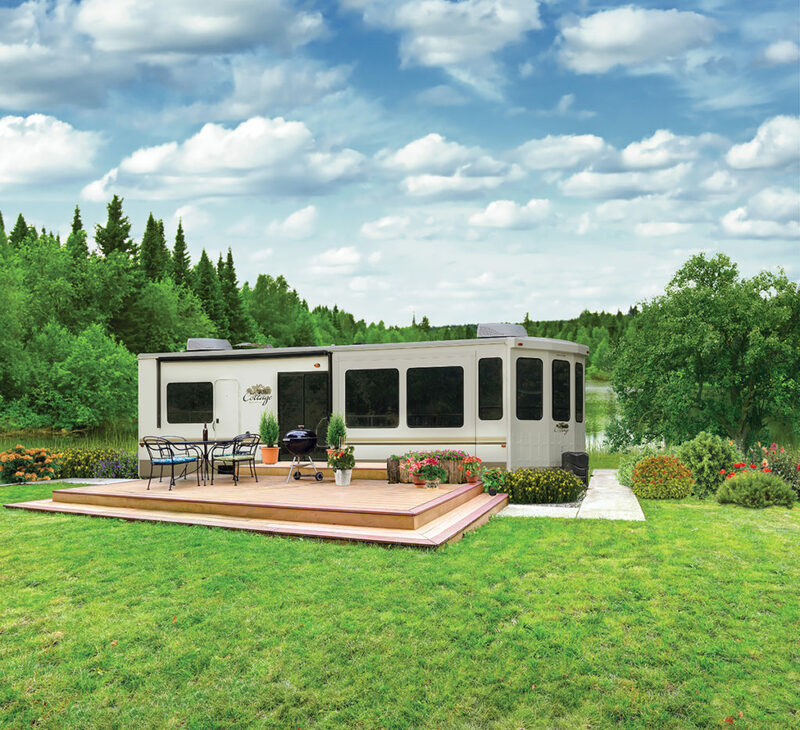 How Wide Can Your RV Legally Be?